Help is needed in various areas for anyone 18 years old plus. 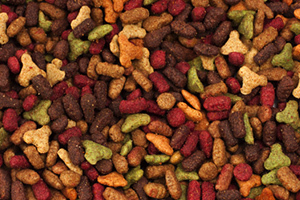 Our goal is to provide pet food, dog & cat, to food banks throughout Bristol County Mass. We want to help people with their pet needs by making pet food very accessible to those in need. As we grow we want to offer pet health care to those in need so their pet can be well fed & healthy. Few things bring more happiness to people then their loving pet, they make the best friends. Computer experience would be helpful as we begin to build a database. Please consider volunteering, we especially need drivers to deliver the pet food.